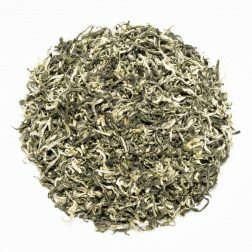 Vegetal teas cover a broad range of flavours – very common as tea is a plant. 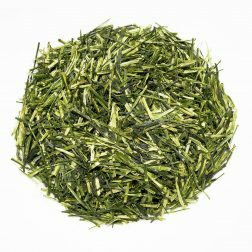 You may find hints of grass, hay, herbs and vegetables coming through. 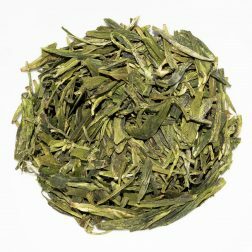 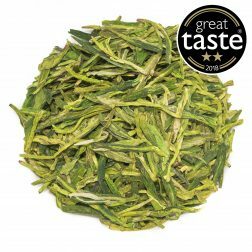 A special ‘Twig Tea’ from Japan that has a light yellow green liquor with a vegetal scent. 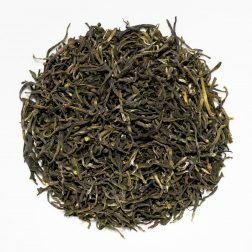 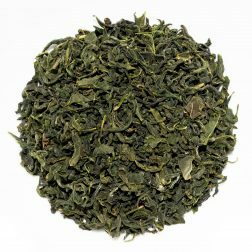 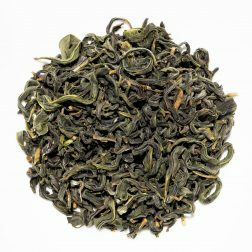 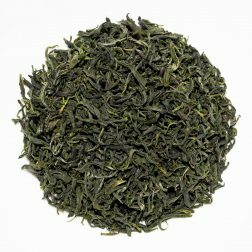 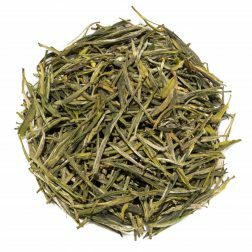 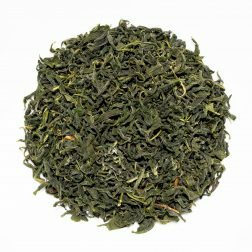 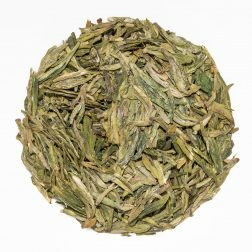 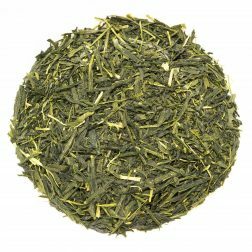 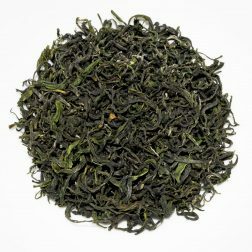 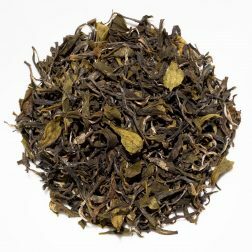 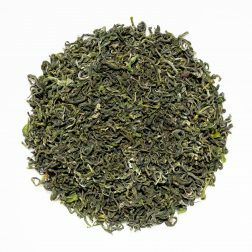 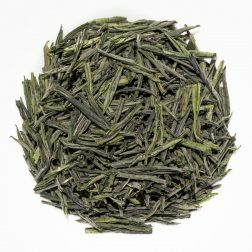 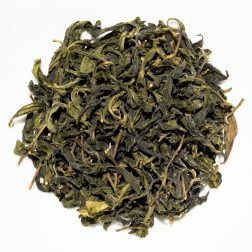 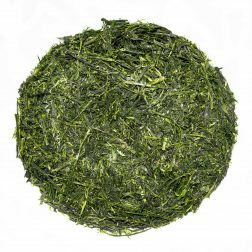 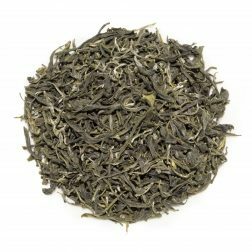 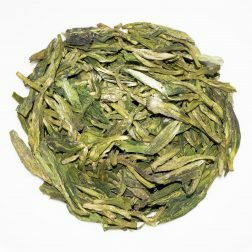 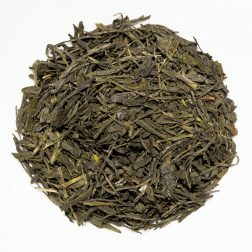 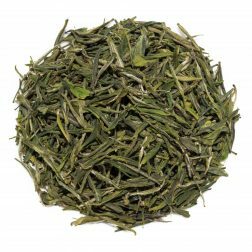 Complex flavour has savoury vegetal notes with sweet top notes of fruits and seaweed.